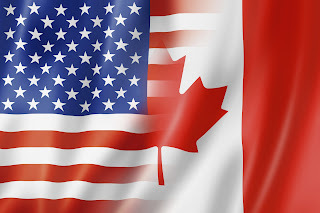 The Global Small Business Blog: Today in Global Small Business: What CanExport Do for Canadian Exporters? Today in Global Small Business: What CanExport Do for Canadian Exporters? Why innovators are more likely to achieve export success. Three must-have apps for global travelers. How the STEP program can help businesses export products. Learn more about the CanExport program for Canadian small businesses and what it can and cannot do. Can you export before you are ready? An international trade forecast by Orange County and South California Exports.